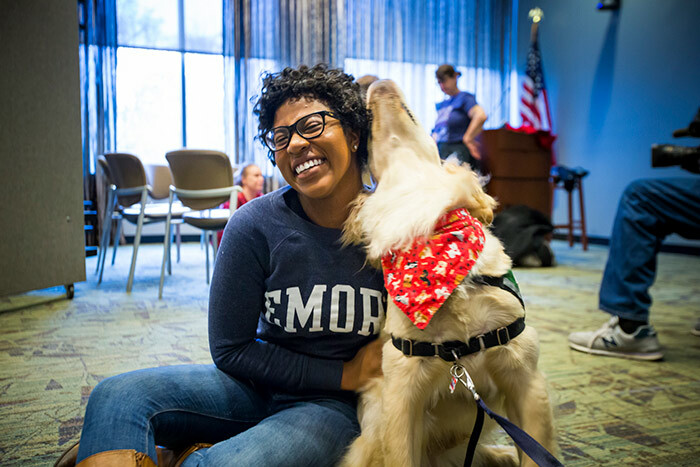 During the last year, Emory Healthcare provided $73.5 million in charity care, which includes care for patients with no health insurance, not even Medicare or Medicaid, and no resources of their own. 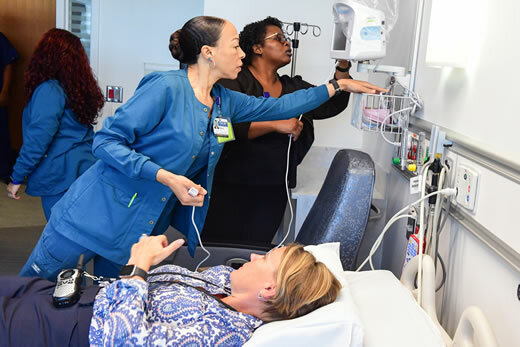 Over this same time, Emory medical faculty also provided $24.6 million in unreimbursed care at Grady Memorial Hospital. 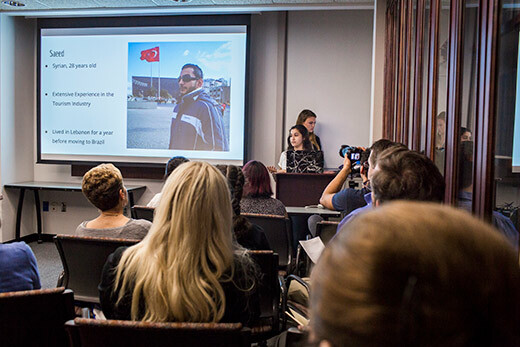 For 20 Emory students, the challenges faced by the world's displaced peoples took on real-life dimensions this semester through an anthropology seminar that found them working together with migrants and refugees across four continents. 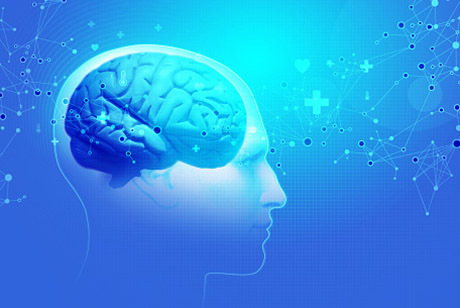 A drug that stimulates neuron pruning can nudge mice away from habit-driven behaviors when combined with retraining, Emory neuroscientists have found. 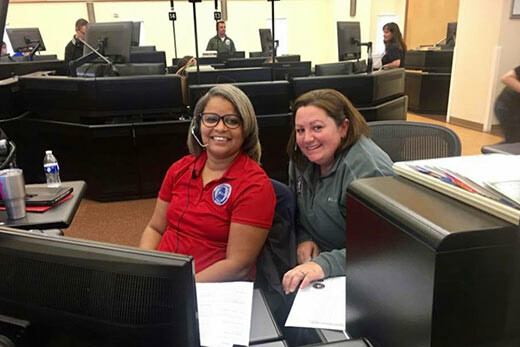 As Florida residents fled the devastation of Hurricane Irma earlier this fall, Emory Police Communications Manager Tamika Kendrick headed in the other direction -- volunteering to answer 911 calls in Naples, Florida, striving to be "the first calming voice on the phone." 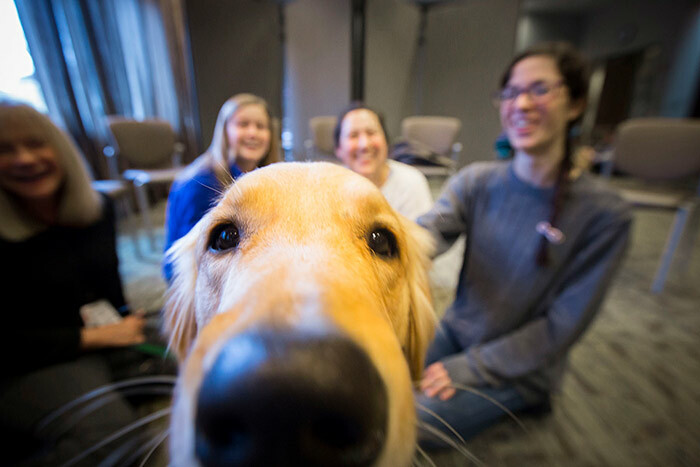 Meet Finn, the little brother of Emory's first therapy dog, Beowulf. Expect to see this friendly fellow helping out at special events throughout the year. 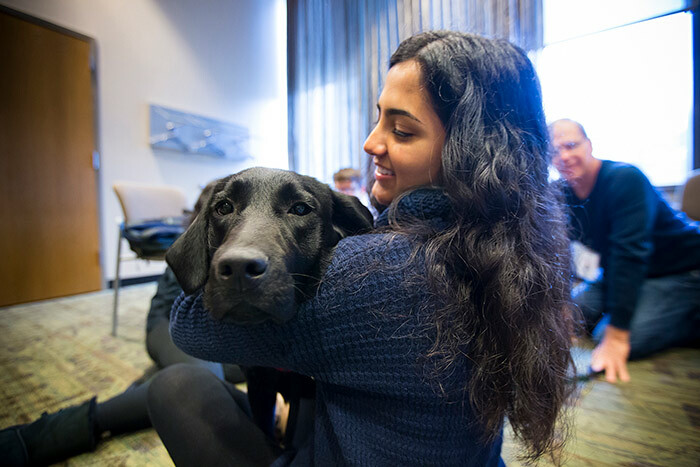 Adorable dogs greeted students at Woodruff Library on Thursday, Dec. 7, for the sixth-annual Pet Therapy Study Break. View more photos of the fun. 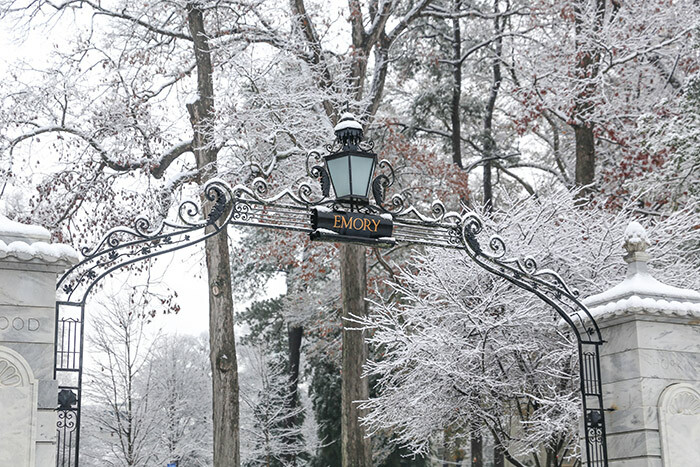 Emory was blanketed in white Friday, Dec. 8, when a rare early December snowstorm prompted the university to close for the afternoon, reopening at noon on Saturday. 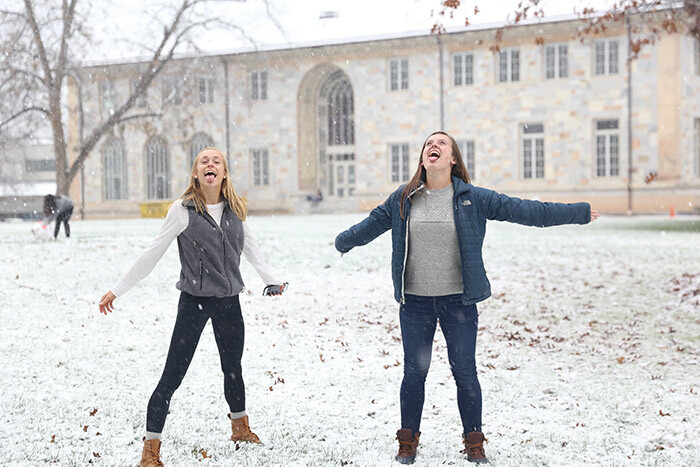 While students enjoyed an unexpected break from final exams, staff leapt into action to keep roads safe and essential services running. See more photos. 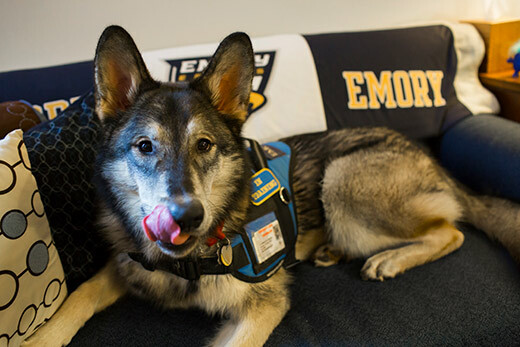 Holiday shuttle service: If you use Emory shuttles to get to work or to travel around or between campuses, be aware that most shuttle routes will offer modified or limited service starting Dec. 18. 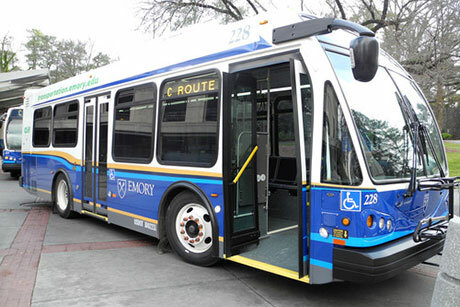 Shuttles will return to regular service on Monday, Jan. 8. Get an overview of what documents are needed to build a sound financial base. 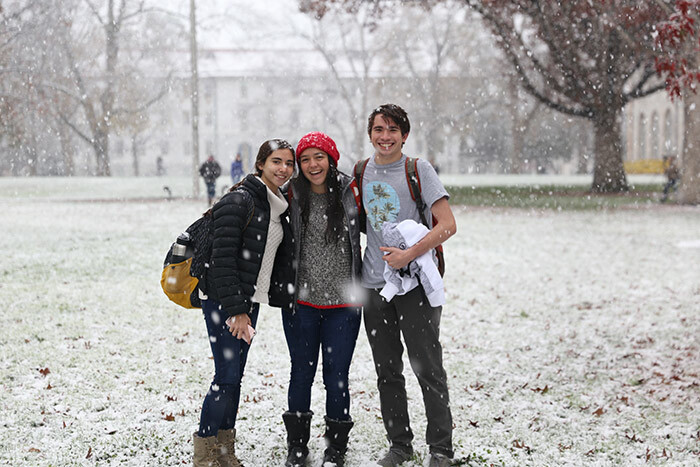 When: Dec. 13, 1:00 p.m. Cheer on the Eagles as they take on the Guilford College Quakers in a post-finals, mid-December contest. When: Dec. 16, 2:00 p.m.
Get tips in this free talk on how to stay fresh, take care of yourself and successfully manage stress as a caregiver. When: Dec. 20, 1:00 p.m.
Exhibition: "Religion of the Heart: John Wesley and the Legacy of Methodism in America"
When: Dec. 13, 8:00 a.m.
Talk: "Trajectories in Child Health, Nutrition and Development"
When: Dec. 13, 12:00 p.m. When: Dec. 14, 6:30 a.m. When: Dec. 14, 1:00 p.m.
Carlos Reads YA! "Popol Vuh: A Sacred Book of the Maya"
When: Dec. 15, 6:00 p.m. Admission: $15 for Carlos Museum members; $20 for non-members, includes the cost of book. For ages 13-18. When: Dec. 19, 1:00 p.m. When: Dec. 28, 2:00 p.m. When: Dec. 29, 4:00 p.m. When: Dec. 30, 6:00 p.m.